Living with bad credit can make many things difficult and more expensive. From security deposits to higher interest rates, companies will charge you more when you have a low credit score. Unless you work to repair your credit, your problems will multiply over the years. Building your credit will not only save you money in the long run, it will open up better employment and investment opportunities. So, the question is, how can you begin to build your credit when you can't get a loan or you have no credit history? Your payment history impacts your credit score more than any other factor, so when you are past due on bills, it will significantly hurt your score. Ideally, you want all your past due accounts reported as current. Contact your creditors to see what you can do to get back to current status. They may be able to negotiate late penalties and devise a manageable payment plan. Just like late payments hurt your score, timely payments help it. 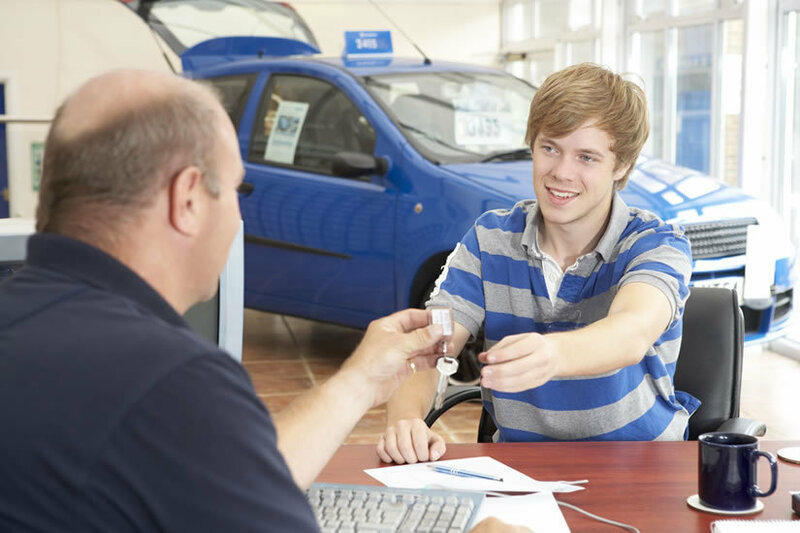 One way you can re-establish your credit is to buy a vehicle at Hometown Auto. 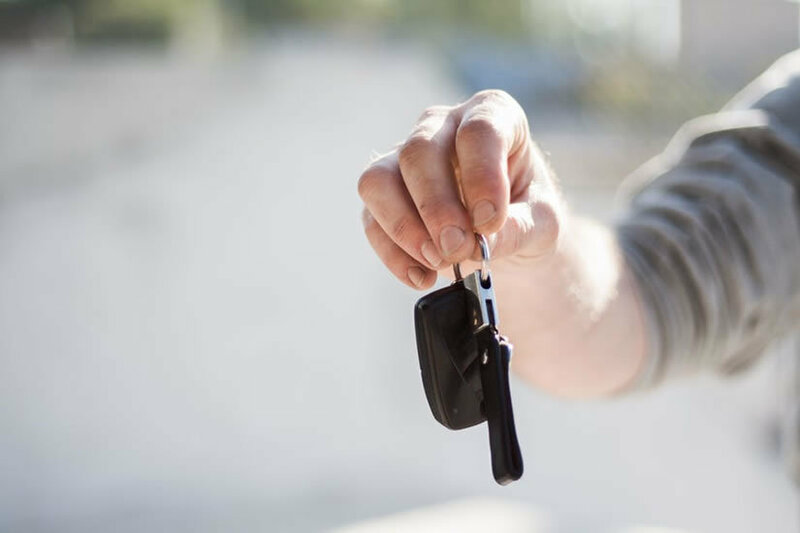 When you purchase a used vehicle through Hometown Auto, you're not just getting a car. 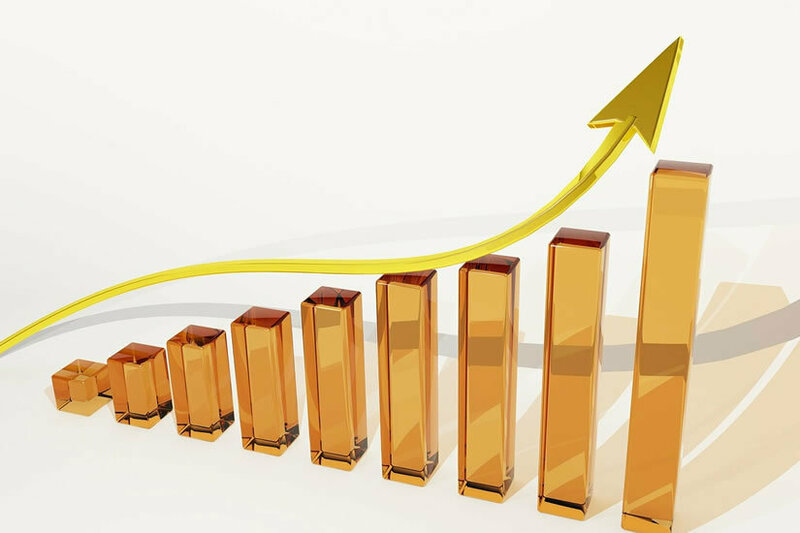 Our goal is to help you build a positive credit history to benefit your financial future. Your credit history is none of our business. We can offer you a financing plan with a low down payment and affordable monthly payments, even when other financial institutions have turned you down. 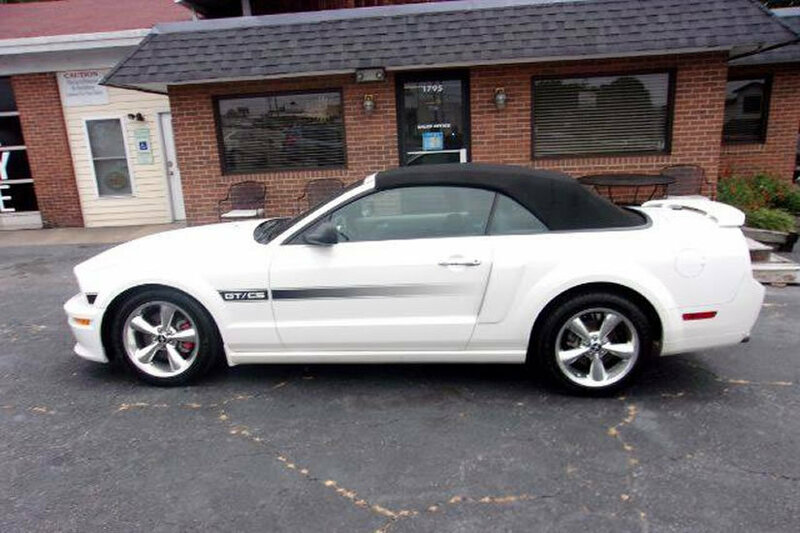 Visit our original dealership in High Point or our other location in Winston-Salem to purchase a used vehicle. We look forward to getting you in a safe and reliable car, while we help to rebuild your financial future.